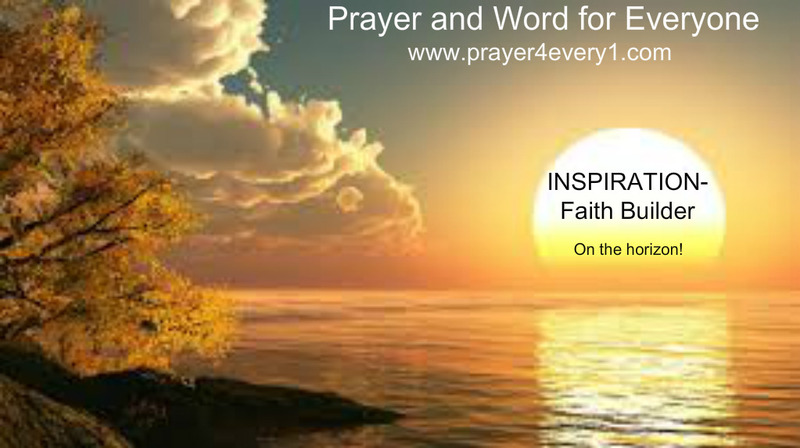 INSPIRATION – Saturday Faith Builder! Have “FAITH” when you pray. Prayer is not to remind God what your problems are, but prayer is to remind your problems who God is!!! Previous Previous post: WORD ✔ – SaturdayTreasured Facts! Next Next post: REAL TALK – On Saturday!